Campbell Construction & Co. LLC is a residential and commercial certified general contractor. We specialize in custom home builds. We also perform renovations and remodels on residential or commercial projects. Campbell Construction & Co. LLC is a residential and commercial certified general contractor. We specialize in custom home builds. We also perform renovations and remodels on residential or commercial projects. Our management team is capable of handling any project from a small remodel to a large upscale dream home along with commercial projects. Let us build your dream home where you coordinate every finish. 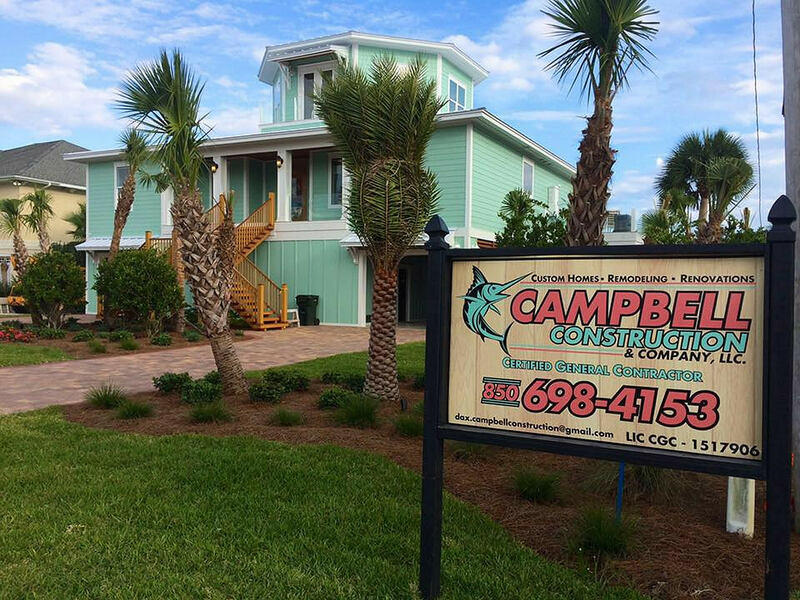 Campbell Construction & Company is an established Gulf Coast remodeling company. We are a full service remodling contractor providing complete solutions. Our design expertise ensures you play an active role in the planning of your home. We have 18 years experience in the commercial building industry. We are the remodeling contractor to call with our proven record of home additions. 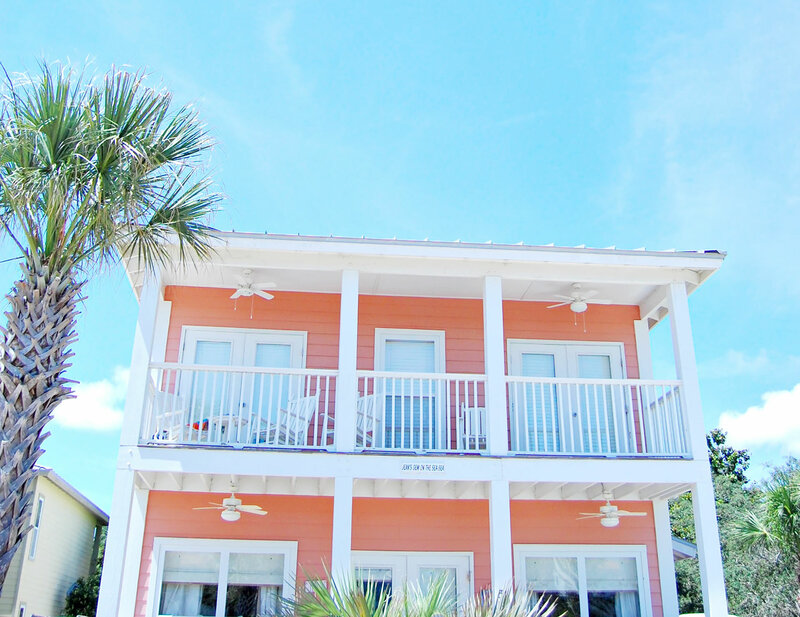 Whether you plan on building your home in a development, on a waterfront property, or on an individual lot, your home will not just exceed your expectations, it will fulfill your dreams. That’s Campbell Construction’s promise to you. 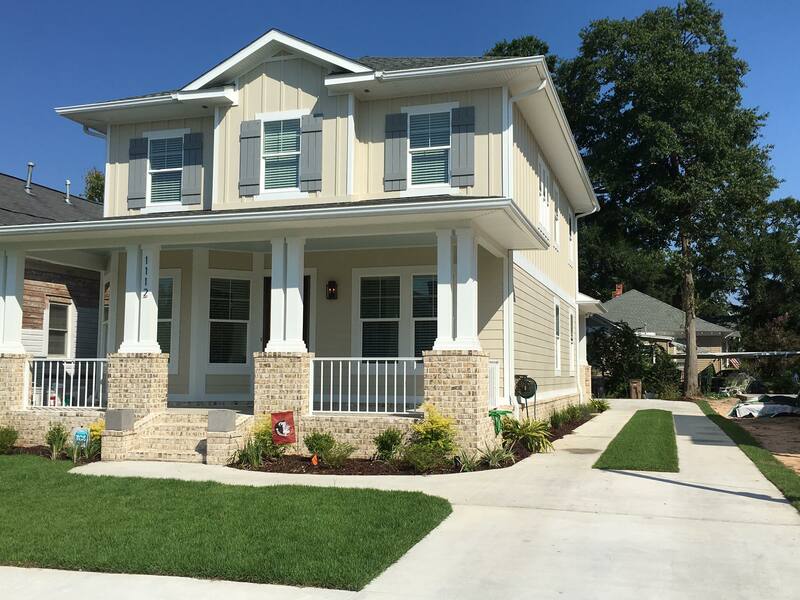 Our commitment is to meet or exceed the clients expectations through communication and a “hands on” approach throughout the entire construction, walk-through, and closing phases of the build. We are here to listen and offer our expertise – answering your all-important questions regarding your building project. Let us help get you started on turning your dreams into reality by contacting us today! The process begins with a consultation to discuss your goals, vision, and budget. This process continues with your feedback and input until you are fully satisfied and sign-off on the design. Our team is committed to delivering top quality workmanship and installation. Don’t take our word for it… here are some of our clients! The builds are amazing with the upmost attention to detail, great quality work I'd recommend the company to anyone that is looking for the most amazing home! Residential and commercial certified general contractor. We specialize in custom home builds. We also perform renovations and remodels on residential or commercial projects. Campbell Construction & Co. LLC has over 18 years combined experience in residential and commercial building. 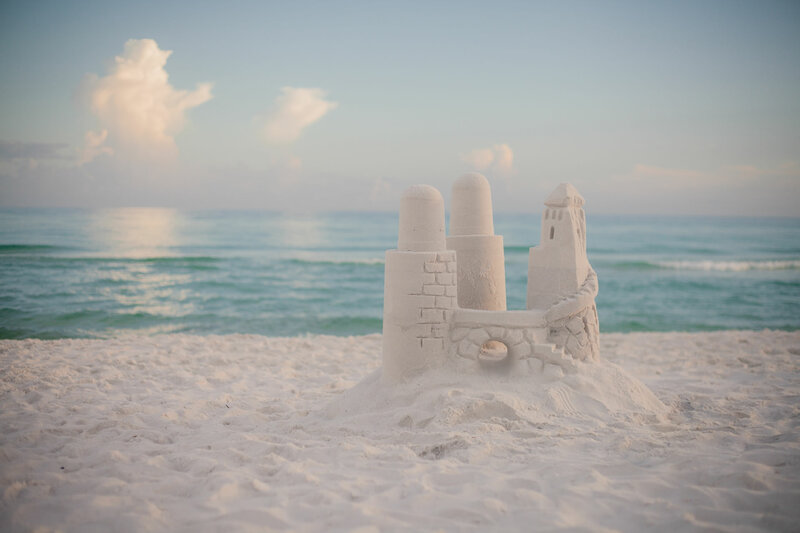 Our vast knowledge of the construction industry has been obtained through building in areas including south Florida, North Carolina, and the 30-A area in Walton county.